…shows how you file stuff. It should be a simple “First Last” filename with the extension (.doc or .pdf) and nothing else. Don’t include the year, do not include special characters, do not include cryptic symbols, do not include the employer name and please do not include a version number (v2, v3, final, etc.). This does not mean that you cannot customize your resume for the role (you should), but the file name should stay the same. How to do this? Just create a master version of your resume and when you customize it, save it in a different directory for each employer/job. …shows your organizational and research skills. 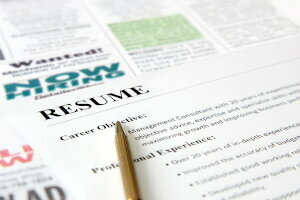 Did you select a great format (like the one used in the Quickstart Resume Generator)? Or did you just take the easy route of using a Word template? Most do the latter, with poor final results, especially for entry level and internship resumes. Use a great format to convey your content in the most efficient manner possible. …shows how you connect with others. It should contain your name (“First Last” or “First M. Last”), address, phone number and email address. Don’t use unusual emails names even if that is what you have been using for your personal email address. Get a new one to use for your job search and check it daily. …(or lack of objective) shows what you want to do in the world of work. If your objective is specific (title, industry and/or geo) it will help count you in for jobs which fit and count you out for jobs that do not. If you have no objective, it says you really don’t know what you want to do. The person scanning will likely pass you by. That person is not your career counselor to help you figure out what to do in life. Be specific. 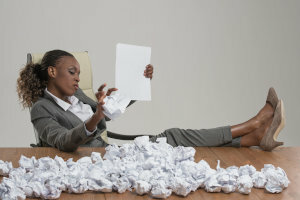 …shows that you can bulletize who you are in three or four key bullets, very helpful for someone who is scanning or screening a large number of resumes quickly. …shows not just your major, but also your choice of college (a decision you made 4+ years ago), which reflects as much on your performance in high school as it does in college. 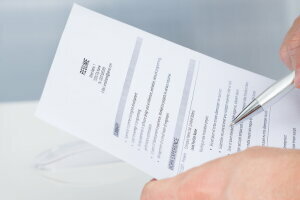 Your listed GPA will help qualify or disqualify you from certain roles. And if you don’t list one at all, it will be assumed that your GPA is under 3.0 on a 4.0 scale. …shows how you applied your academic learning. Internships tied to your major are always best, especially if they are with name brand employers in your field. But regardless of the internship or job, you need to show clear results and deliverables. Did you just warm the seat for a period of time? Or did you actually deliver something? If you delivered, say so and be specific. …shows that you needed more information to fill the page. That’s OK if you’re a college student or entry level grad, but it should be dropped after your build out the experience section. Yes, leadership activities help to fill your resume, but they are not a replacement for work experience. Focus on experience first and only include activities if you truly need to fill the page. …shows that you couldn’t figure out a way to fill the page other than increasing the fonts/decreasing the margins. Better to fill it with actual content. …shows that you are likely desperate to be noticed. Better to stick with standard formats and have great content. 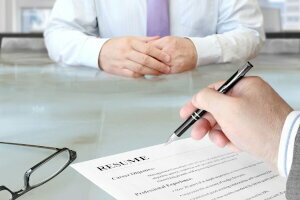 Your resume says a lot about who you are. It is, by definition, a static document. Once you send it, you have locked-and-loaded with that employer. 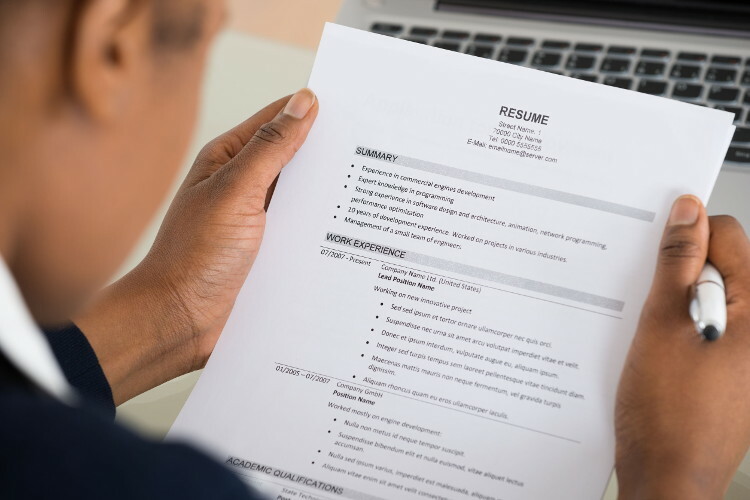 Go through this list to make sure your resume conveys the message you want to convey: that you are the best person for the job.